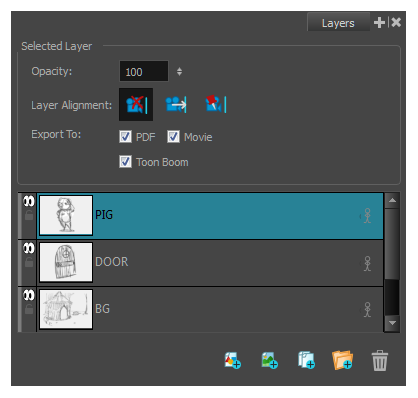 There are several ways to display layers in Storyboard Pro: in the Stage view or Layers panel. In both, thumbnails are displayed on each layer, so you can easily identify its contents. 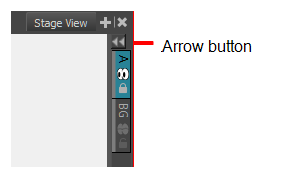 ‣ In the upper-right corner of a view, click the Add View button and select Layers. ‣ Select Windows > Layers.